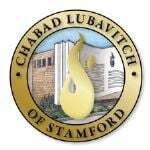 Looking for some Passover tips? 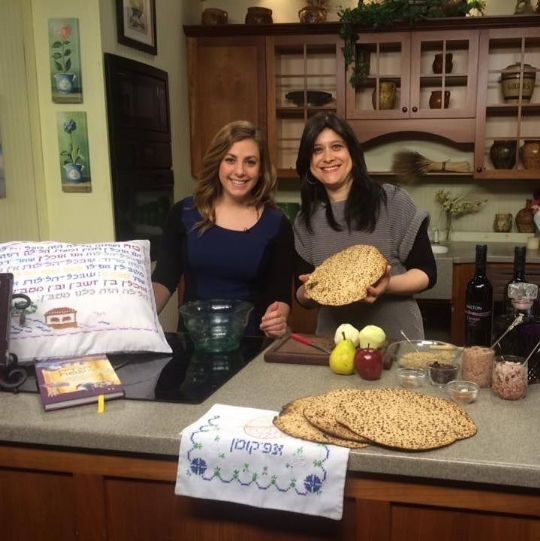 Tune in this week Mon - Fri to News12 Connecticut Channel with Ali Warshavsky at 10 am, 12 pm & 3 pm for a new Passover tip & insight each day. Click the videos below to see each segment on Passover!